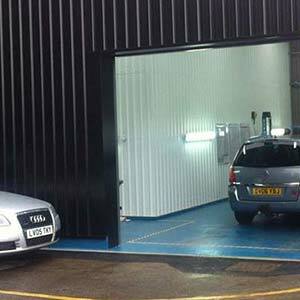 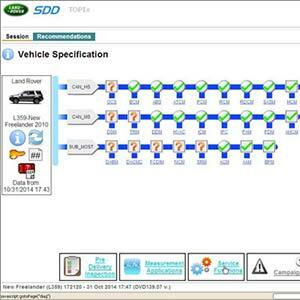 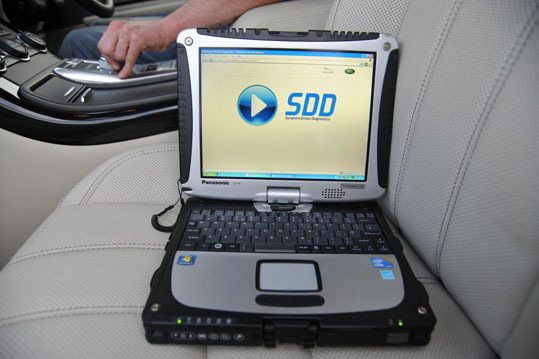 SDD is the latest development by JLR in vehicle diagnostics. 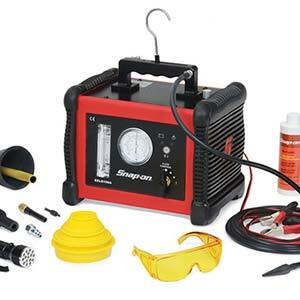 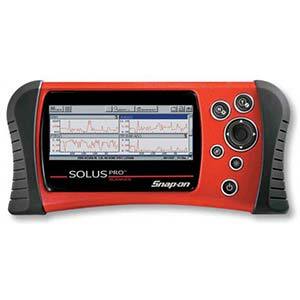 Designed to be easy to use and extremely efficient in fault finding. 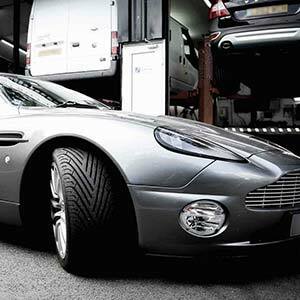 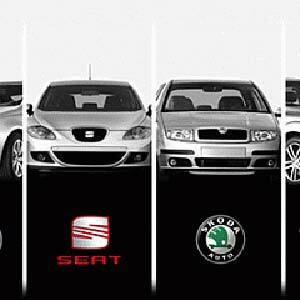 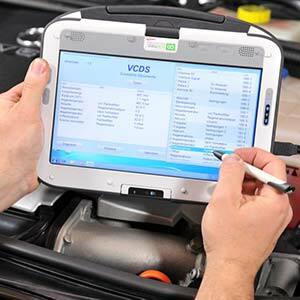 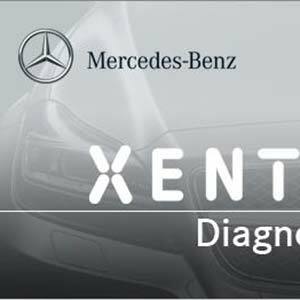 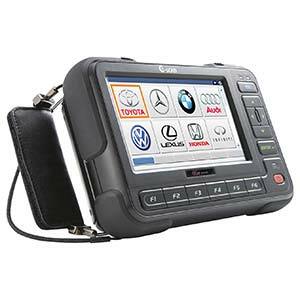 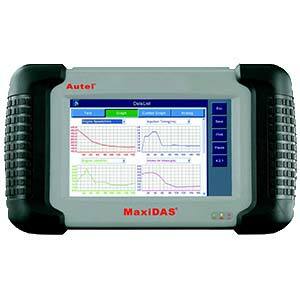 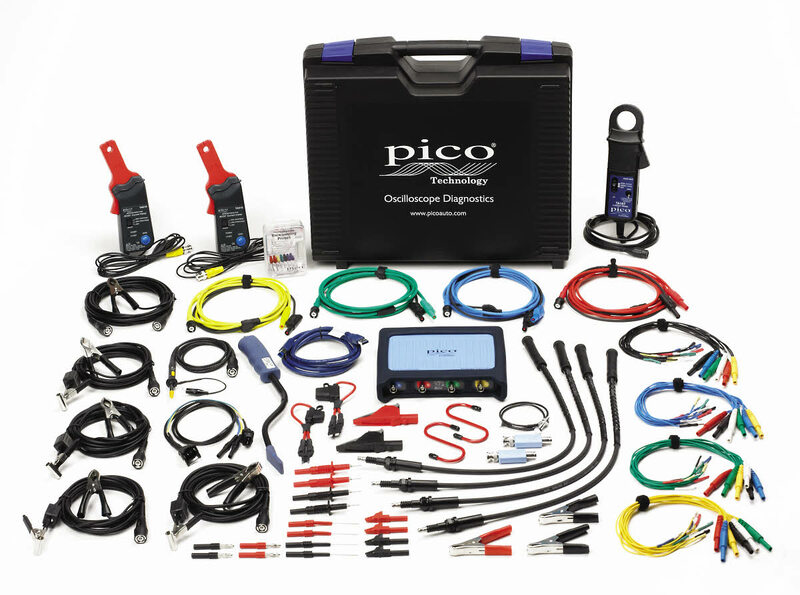 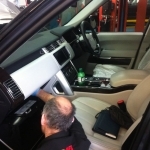 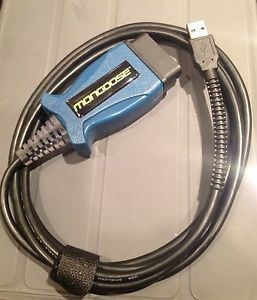 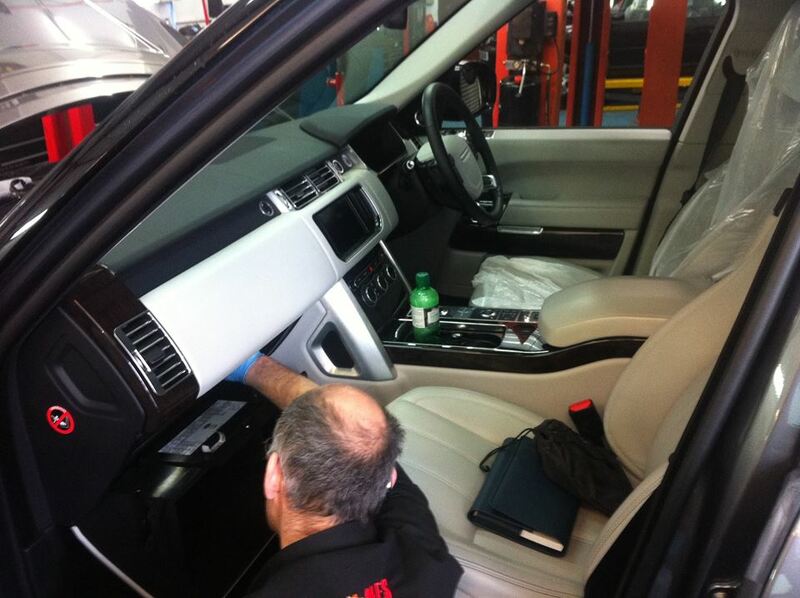 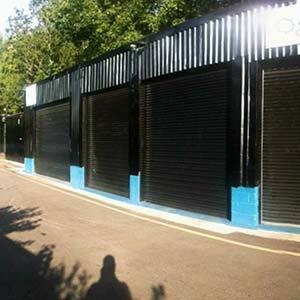 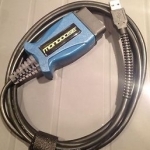 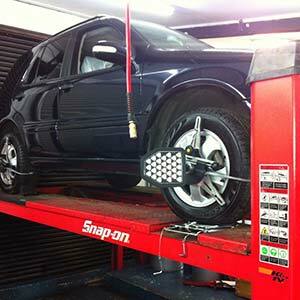 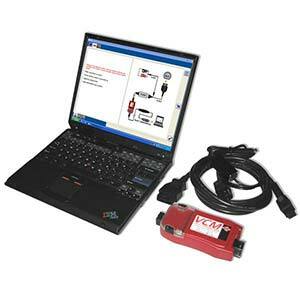 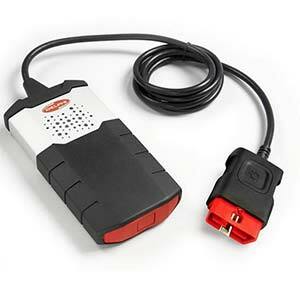 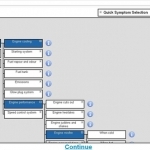 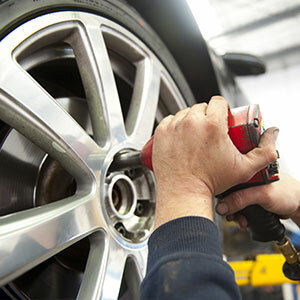 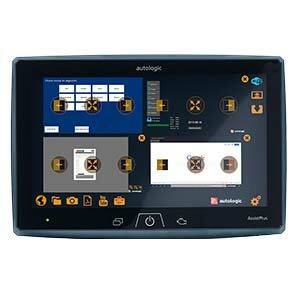 Conventional diagnostic systems read fault codes and offer them to the end user. 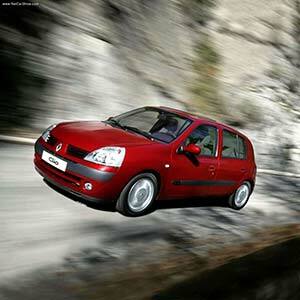 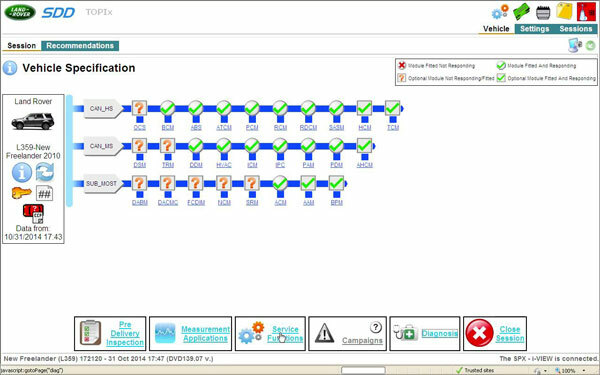 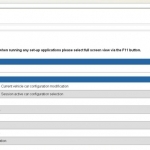 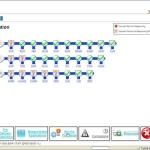 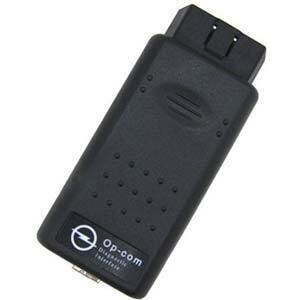 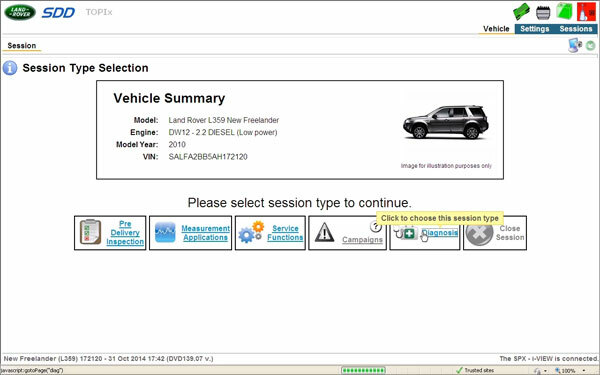 It is then up to the end user to analyse the codes and find the vehicle fault from the data that has been provided. 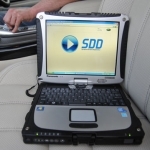 SDD instead asks the end user the fault with the vehicle and progresses to analyze the fault codes and offers the solution to fix the vehicle on a relevance to likely ratio. 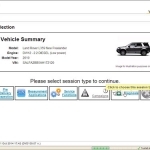 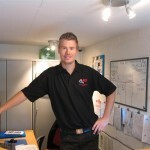 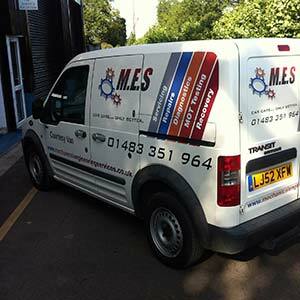 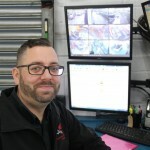 Here at MES we use a current annual subscription to TOPIX – the JLR Factory system database, which includes the SDD access and via a Panasonic Toughbook (Approved JLR device) and Mongoose Gold interface cable, we now have full programming capabilities and to say that between this platform and also the Autologic Platform, we have “very” good coverage, would be an understatement!